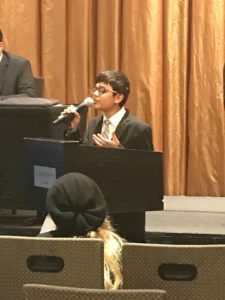 TEECS | Middle School Model UN @ New York! 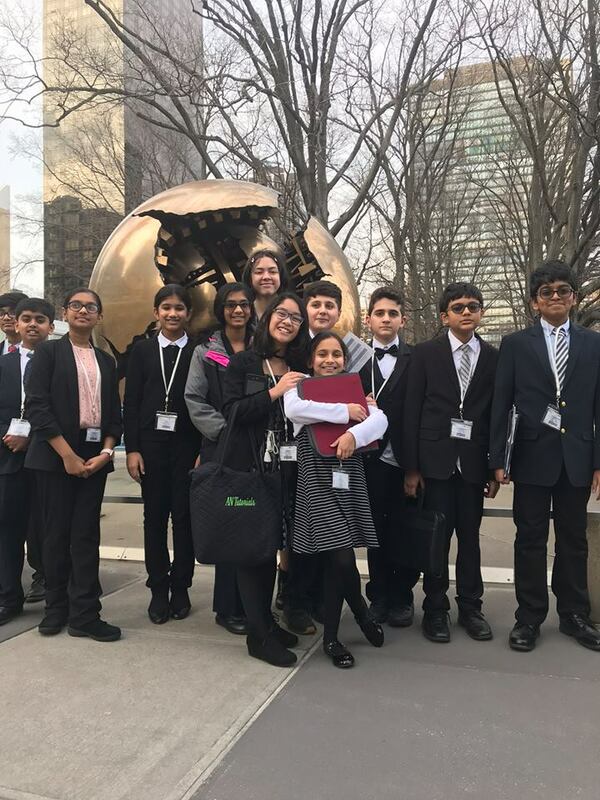 Middle School Model UN @ New York! Home > News > Middle School Model UN @ New York! 09 Apr Middle School Model UN @ New York! 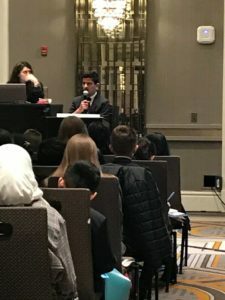 On March 28-30, 2019, TEECS’s Middle School Model UN team participated in the MSMUN in NYC. They had the opportunity to represent Croatia and Iraq. Our students also visited the UN at the conclusion of the conference. This was an awesome educational experience for our students and one they will not forget. We are all excited for next year and already planning how to do better! 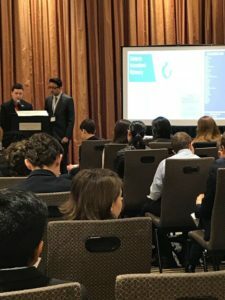 Here are some pictures of our students working hard practicing their opening speech, negotiating, and stating their points amongst several other countries.